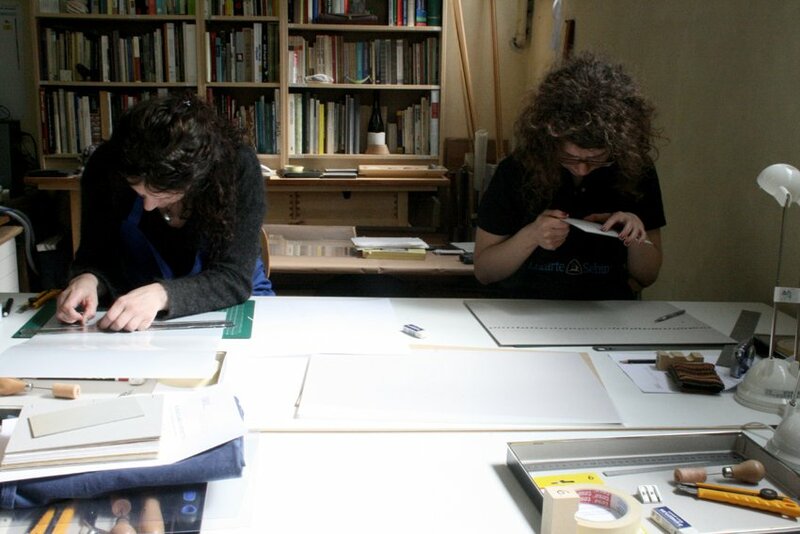 Professione Libro (Occupation: Book) is an association whose aim is to promote the Art of the Book. 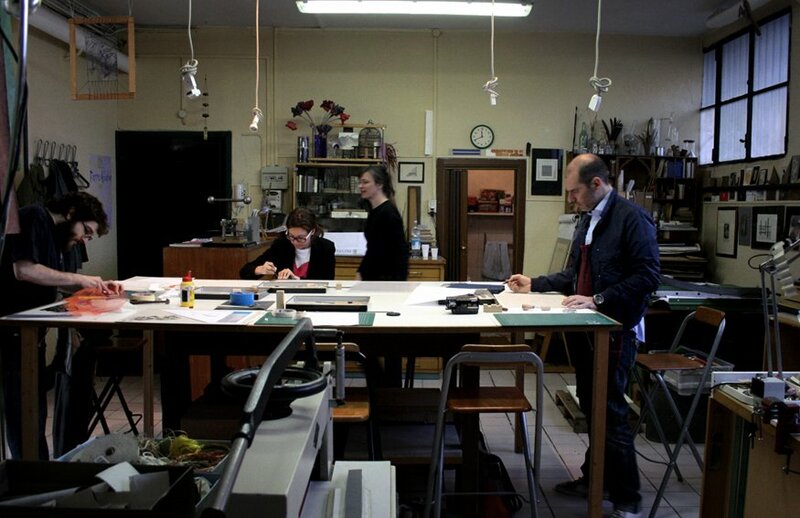 As well as promoting book-related events, workshops and research, it collaborates with printmakers, calligraphers, illustrators, designers and bookbinders on projects such as limited editions, children’s books, graphic art, and art printing. 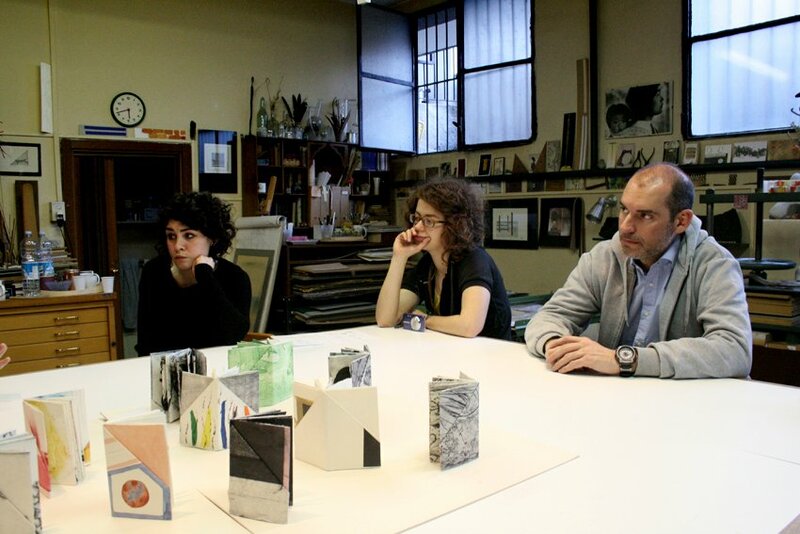 New members, ideas and initiatives are welcome. 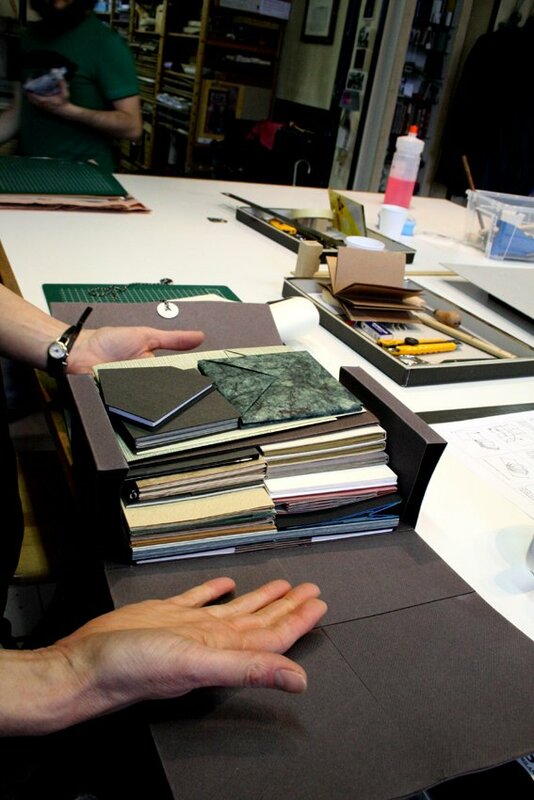 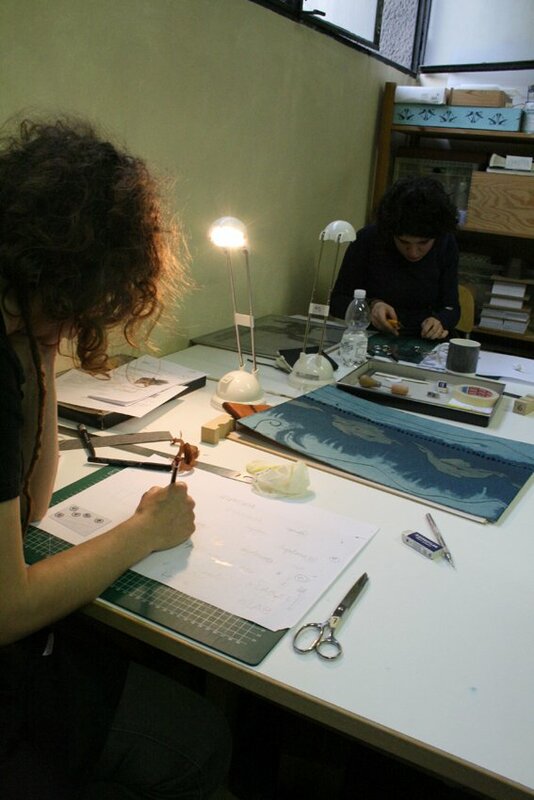 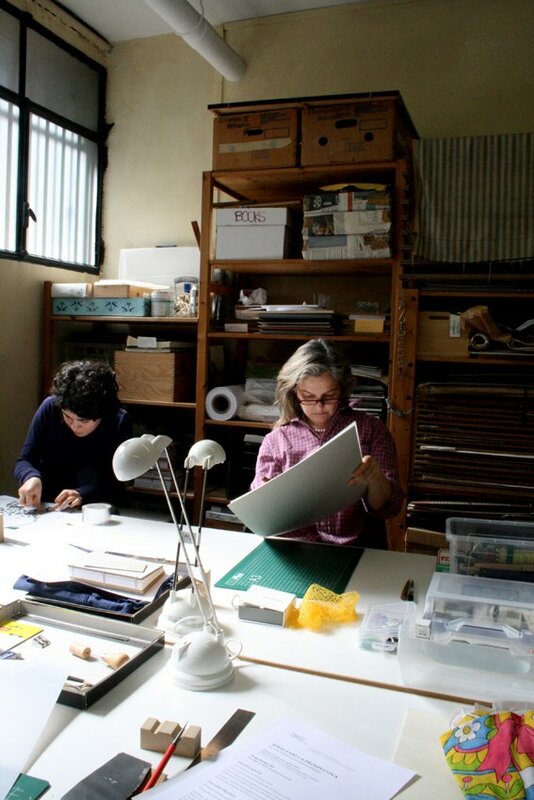 Professione Libro organises courses and workshops to suit all levels of interest and skill, such as basic bookbinding, fine binding, design binding, book and paper repair and restoration, paper decoration and the use of textiles in bookbinding.